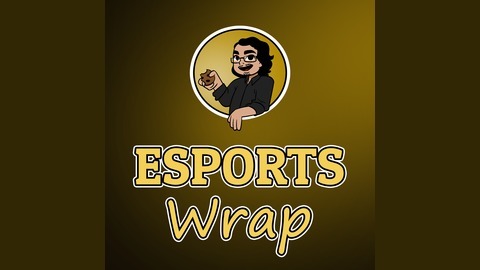 Giving you weekly news, reviews, interviews and more about new things eSports and gaming. As a community suggested topic, this week Esports Wrap is looking at Epic Games’ store. More accurately, their method of exclusive games reaching as far as 6 months from launch date & lies about their methods. 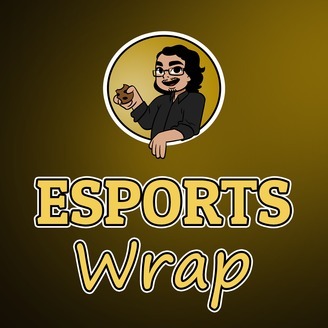 The post Esports Wrap 47: Epic Games store exclusives causing outrage appeared first on MOAR; Cookies.